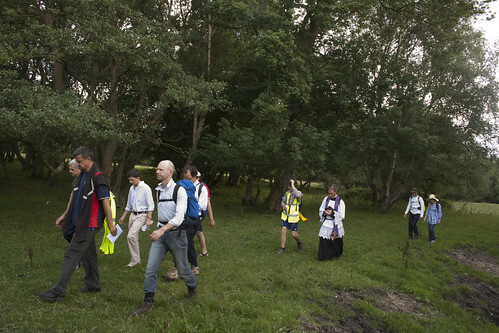 You are invited to the second Latin Mass Society walking pilgrimage for the conversion of England. 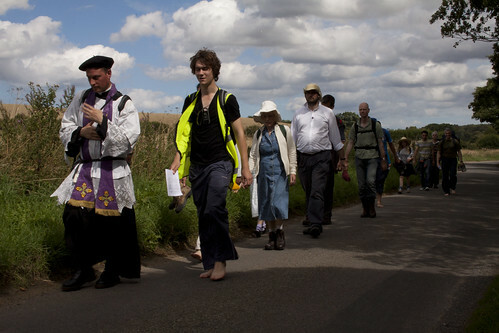 We will be walking from Ely to Walsingham from 26th to 28th August 2011. This is a bank-holiday weekend. Pilgrims will meet in the evening of Thursday 25th August at St Ethelreda's Catholic Church, 19 Egremont Street, Ely. The pilgrimage will begin with the Traditional Mass in St Ethelreda's Catholic Church on Friday morning. 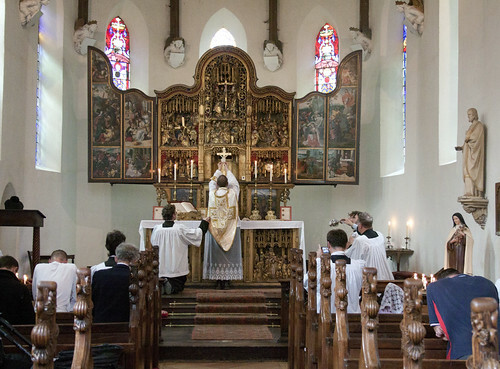 Mass on the second day will be in the Catholic chapel at Oxburgh Hall. 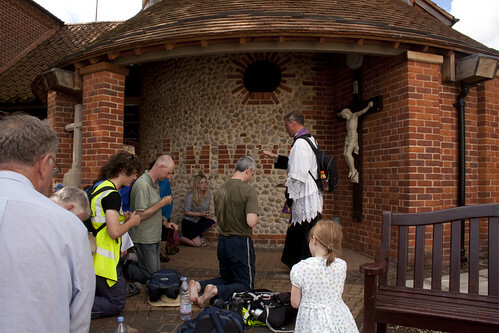 The pilgrimage will conclude with Mass at Walsingham on Sunday afternoon. This pilgrimage is open to all ages and to families. Camping is compulsory for men, and optional for women and children. Women and children will be able to sleep indoors on the Thursday and Saturday nights. We are still looking for an indoor option for the Saturday. To confirm your place on the pilgrimage please make a cheque payable to 'The Latin Mass Society' for the appropriate amount. 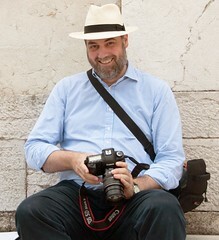 We expect next year's pilgrimage to attract significantly greater number than this year. If you are prepared to assist in any way with the running of the pilgrimage, for example by marshalling or driving a support vehicle, then please let us know. Posts on this blog about the 2010 Pilgrimage here and here. Slideshow of photos here.